Friends, it’s been a satisfying year all through, because of regular and very interesting programmes. I thank my committee members for giving me support to organize some of the most memorable programmes/events. Likewise, the whole month of July is bombarded with lively programmes for the members. It’s been a continuous learning for substantial number of members through “OPEN HOUSE’, that we conduct on 2nd and 4th Saturdays. Nearly about 50 members are attending this learning and interaction sessions and getting benefited. The committee is more committed to such interactions to make learners master all aspects of Art of photography. 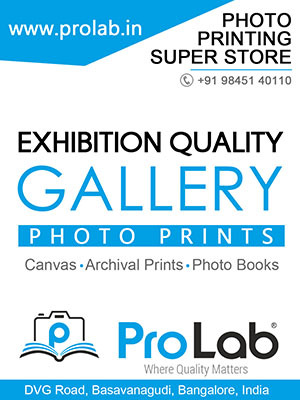 The July month, is planned in a such a way that, all Saturdays and Sundays are meant for members with various programmes, with very renowned lens men talking and sharing their photography techniques. 22nd and 23rd a workshop on outdoor portraiture, is not to be missed by anyone, for, we learn how to take simple and creative portraiture with available light. And on 31st evening, famous wildlife photographer Mr.Dhritiman Mukherjee, from Kolkata, who contributes to National Geographic and BBC, is showing his award-winning images, at YPS hall. Don’t miss any programmes, or else, you will regret later. 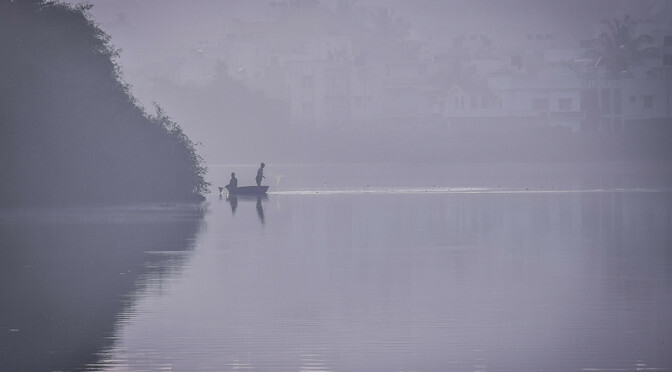 The June 2017 Karnataka Tourism Photo Contest was held under the theme of “Karnataka City-scapes”. 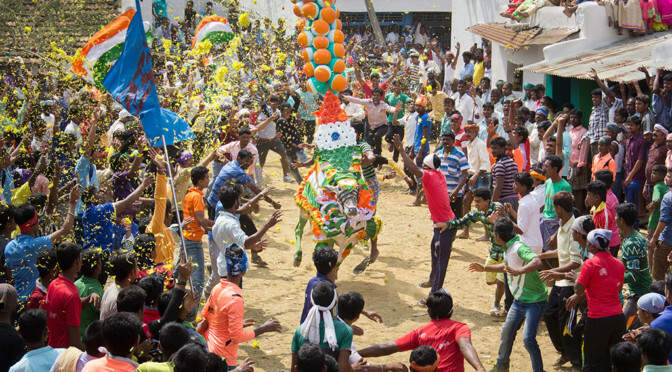 The May 2017 Karnataka Tourism Photo Contest was held under the theme of “Karnataka Arts & Culture”. 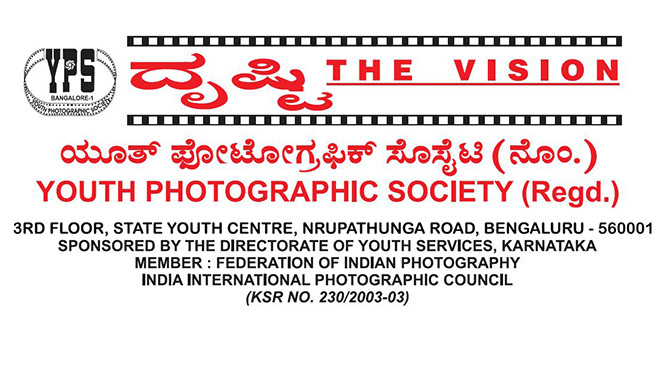 Thank you for participating in the Karnataka Tourism Photo Contests in the past. The contest for July 2017 is now open. 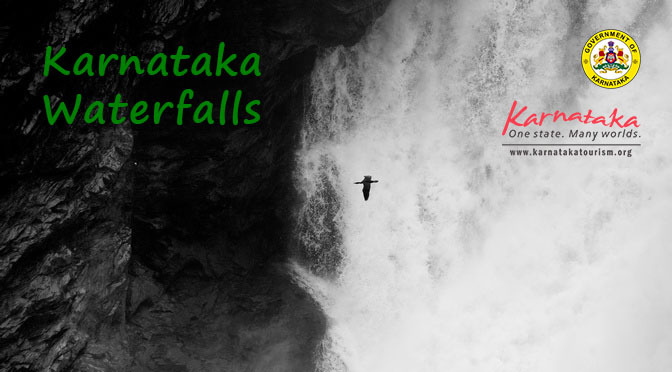 The theme for the July 2017 contest is Karnataka Waterfalls. Karnataka is among the top5 States in India with over 40+ wateralls, some of them widely traveled and some not. Visit the Contest Website for more details.